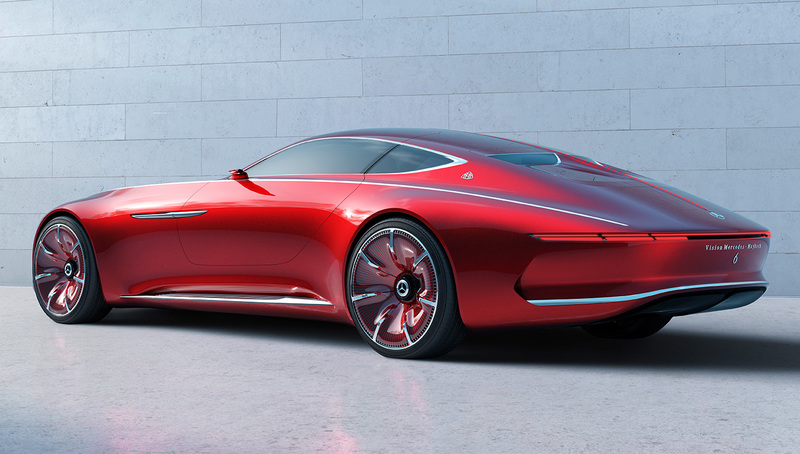 Mercedes is getting ready to take the wraps off a new concept car that promises almost six meters of ultimate luxury, which could signal how the company aims to use the Maybach marque to compete with Rolls-Royce and Bentley. 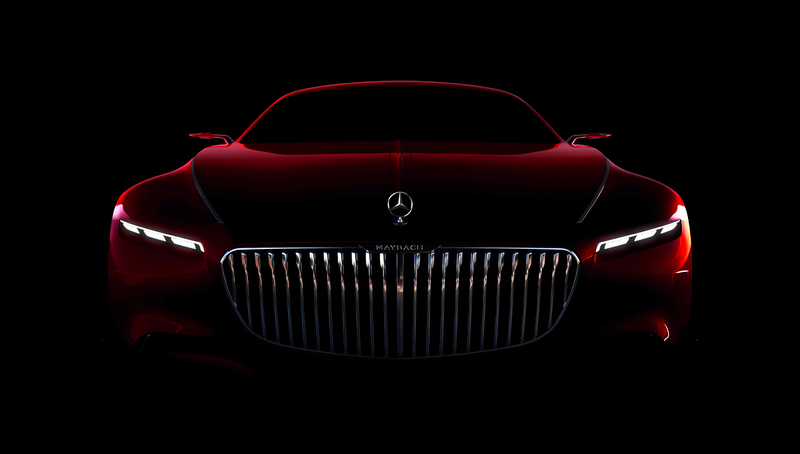 As one of the most exclusive and lavish automotive events of the year, it makes perfect sense that Mercedes should choose to unveil a Maybach-badged luxury coupé concept at this month’s Pebble Beach Concours d’Elegance. 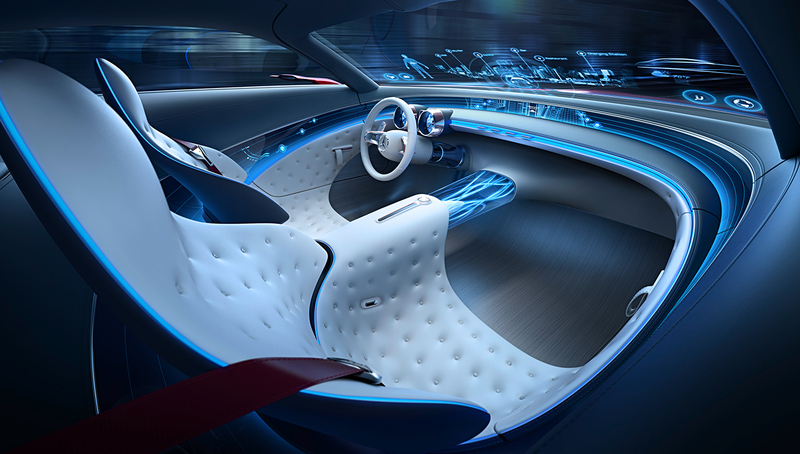 But what exactly the well-heeled crowds will see when the car makes its global debut is unclear. 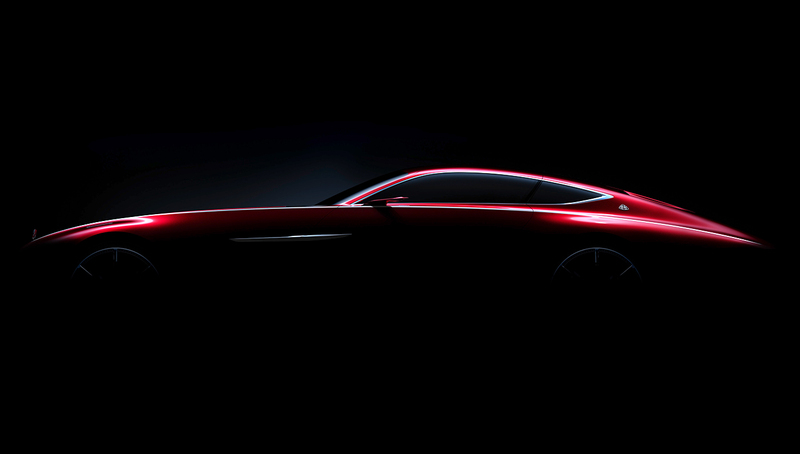 For the moment at least, all Mercedes is prepared to offer by way of a clue is a shadowy teaser image and the claim that the car represents “almost six metres of ultimate luxury”. That would make the car longer than a Mercedes S-Class limousine but, more significantly, 80cm longer than a Rolls-Royce Wraith; currently the absolute benchmark for any company considering building an opulently luxurious coupé. 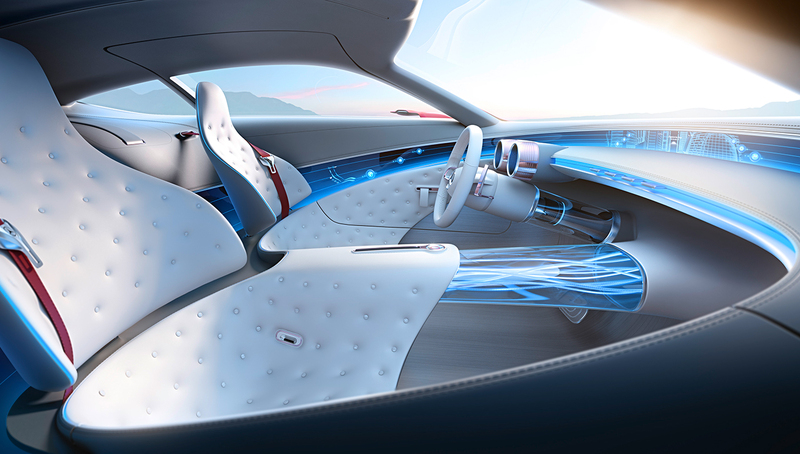 As for what to expect when the curvaceous hood is popped open, Mercedes has made no secret of its desire to make electric propulsion desirable and aspirational. 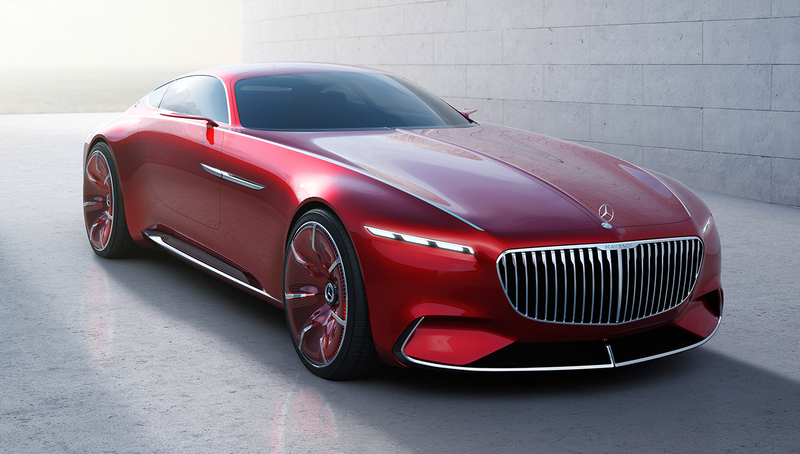 However, if the Maybach coupé is to go from a Pebble Beach concept to a Rolls-Royce-challenging production reality, the engine is more likely to be of the turbocharged V12 variety. Because for the moment at least, that is still the gold standard when it comes to potential clients’ desires. In 1919, in its native Germany, like Rolls-Royce was in Great Britain, Maybach was a byword for automotive opulence. However, unlike Rolls-Royce, Maybach’s renown never spread beyond its domestic borders. So when Mercedes resurrected the marque (it has owned the company since 1960) and positioned it as a direct competitor to Rolls-Royce in 2002, this lack of global recognition meant that it ultimately failed. Mercedes ditched the marque in 2013. 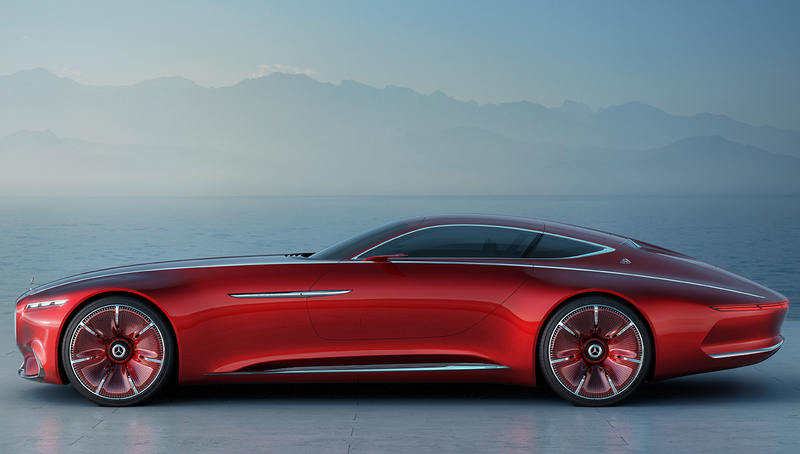 However, Maybach is back again and this time, Mercedes is being much more careful about how it uses the badge. The current Maybach range consists of a single vehicle, the Mercedes-Maybach S500/600 which is a longer, much more opulent take on the current S Class, and looking at the competition, it would make perfect sense to add a luxury coupé to the range.